I loved every second of this shoot because this girl is truly as sweet as her smile and her personality is as bright as her dress! 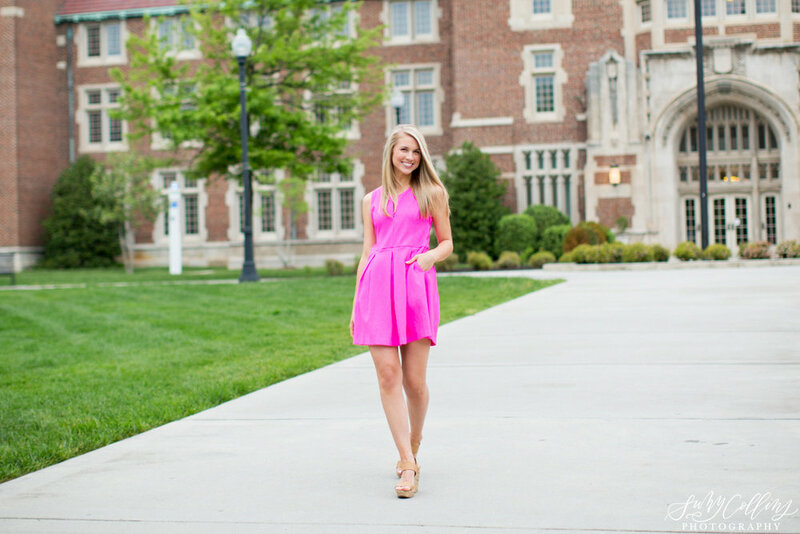 With graduation just around the corner, this girl is all smiles as she wraps up one chapter and gets ready to start grad school here at the University of Tennessee next. 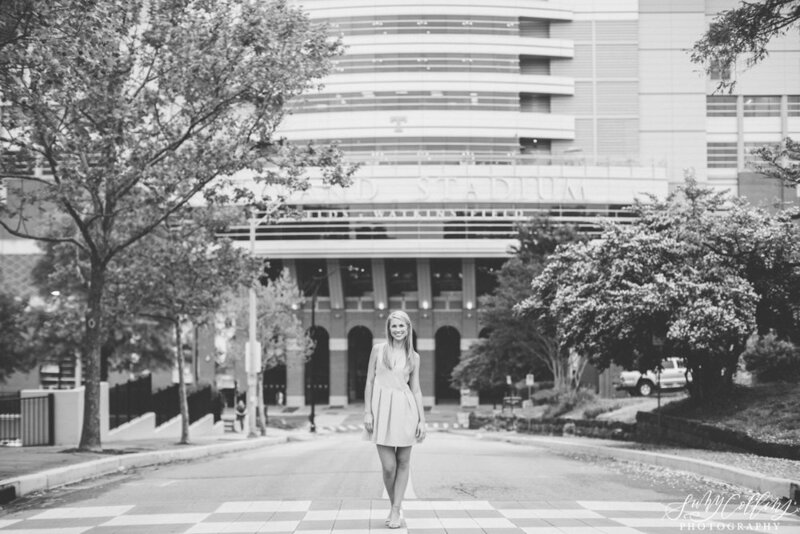 Although we may or may not have almost gotten hit by a motorcycle while shooting in the middle of the road in front of Neyland - it was totally worth it! 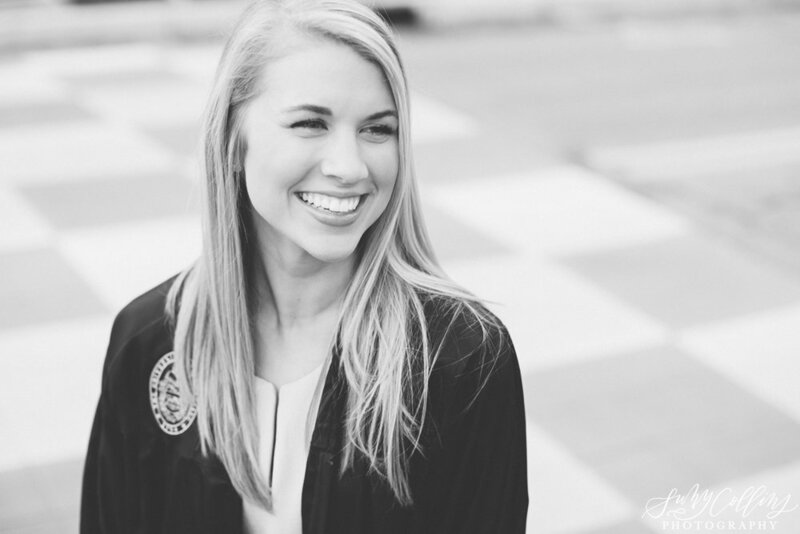 Maddie, you are going to make one killer teacher with your kind and fun-loving spirit. Congratulations on graduation and the next exciting steps ahead!